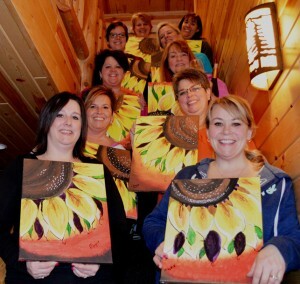 Grab Your Girls and Have Some Fun at Wildwood Resort! Oak Lodge is a great cabin for large groups! Obviously such a weekend would take place at Wildwood Resort! Our cabins are an ideal destination for groups of fun women to gather together and enjoy girl stuff instead of roughing it at deer camp. It just so happens that Minnesota Deer Opener occurs right after our winter rates kick in. That is VERY good news for the non-hunting girl because our winter rate is just $39/night/person and we offer a FREE NIGHT with a minimum two-night stay! That means you can stay three nights and only pay for two freeing up precious $$ to spend on massage, pedicures or handmade goods at the craft sales! There are some small print disclaimers that go along with our winter rate like minimum 2-night stay and minimum occupancy but the lodging rate is still a great deal! Grab your girls and scrapbook some memories! My suggestion would be to arrive on Thursday afternoon or evening (since the 3rd night is FREE why not?!) 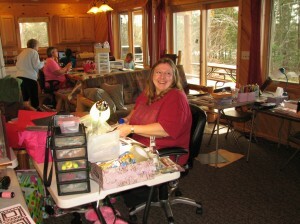 so that on Friday you have time for massages at the cabin or pedicures in town before the big craft sale weekend. OR you could bring up your scrapbooking stuff and finish that project you’ve had trouble getting done. Friday night you could have dinner out at one of many great restaurants in our area or you could take advantage of our fully furnished kitchens and cook for yourselves. You could then enjoy a relaxing evening watching movies in front of the fire or plotting your plan of attack for the Saturday craft sales. Saturday you wake up whenever you feel like it and then drink coffee until it’s time to shower. You could then head into Grand Rapids and browse about a million handmade items at the many craft sales and church bazaars that are held that weekend. 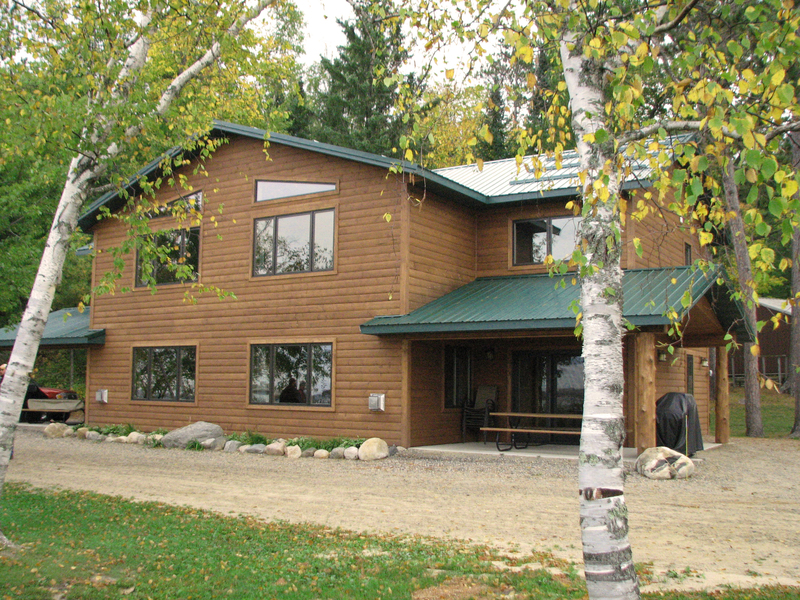 In the afternoon you return to your cabin for a nap or a little downtime so that you have energy for Saturday night! After another wonderful dinner at a Grand Rapids restaurant you can head to The Reif Center to see comedian Sonya White. You don’t even have trouble yourself with purchasing tickets in advance. We contact The Reif on your behalf and the tickets are waiting for you before the show. Did you know that because we partner with The Reif Center that Wildwood guests receive the lowest ticket price offered on events at The Reif? It’s true! Ask us for details when you book your stay. Any weekend is a good weekend to get together with your favorite girls! Sunday morning dawns as you drink coffee looking out over Bass Lake. After a late check-out you head for home relaxed and renewed from a weekend spent with your favorite women! What could be better? We are happy to make suggestions about services or activities you’d like during your stay. Give us a call at 218-328-5858 or email us today!